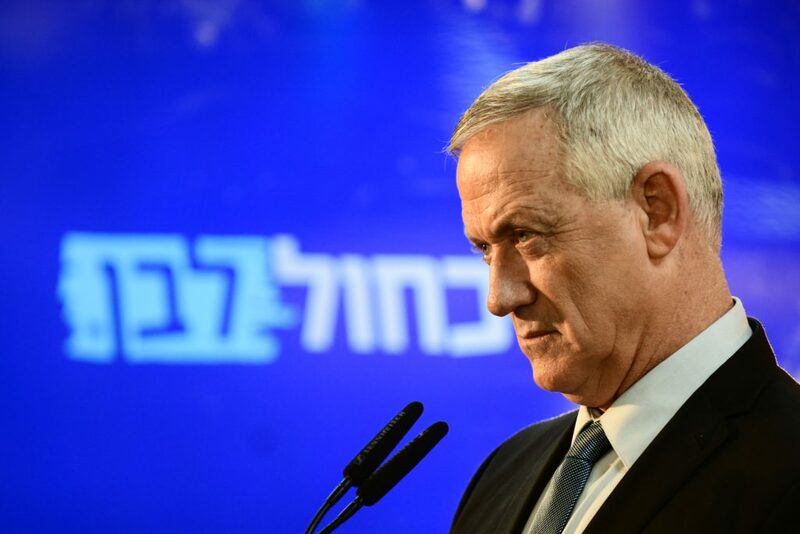 A criminal investigation into the activities of the Fifth Dimension, the company headed by Blue and White candidate Benny Gantz, is unlikely, at least based on his department’s report, said Shlomo Raz, a spokesperson for the State Comptroller’s Office. Speaking to Army Radio Thursday, Raz said that while the report touches on questionable uses of the police budget in a number of deals, Gantz’s company is not mentioned in the report. Immediately upon the release of the Comptroller’s report on inconsistencies in purchases of goods and services by police, the Likud demanded an investigation into a deal to sell cybersecurity technology by an unnamed company to police, skipping the required tender process. While Fifth Dimension – the cybersecurity company whose board of directors Gantz headed, and which went bankrupt last year – is not mentioned directly in the report, Likud officials said in a press conference Wednesday that the description of “Company A” referred to in the report is exactly that of Fifth Dimension – and given the fact that Israel Police was Fifth Dimension’s single customer, a criminal investigation into the ties between Gantz and former Israel Police chief Roni Alshich is warranted. The report, he said, features no fewer than 18 instances in which police purchased goods and services without going through the required tender process. “Requests for investigations into these incidents have been forwarded to the State Attorney, but Gantz’s company is not involved in any of these incidents. This is a broad report, but it does not focus on the private sector,” Raz said. When asked if Alshich is involved in any of the investigations, Raz said that he was not at liberty to say.